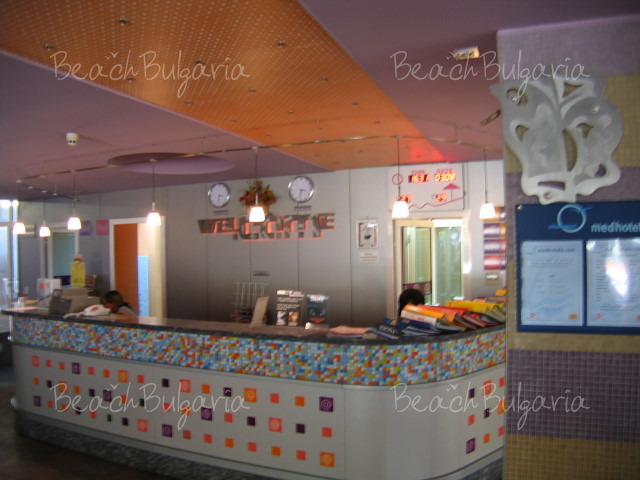 .COM Hotel is located 950 m from the beach and 800 m from the bus station of Albena resort. 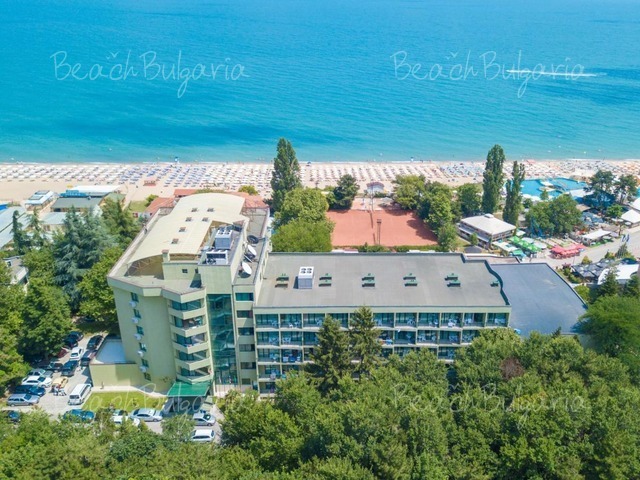 The hotel offers free of charge shuttle bus to the beach of Albena every 30 minutes from 09:30 to 17:30 and from 8.30 am to 18:30 during the high season. The 5-storey hotel offers 327 double rooms (smoking and non-smoking) and an elevator. The guestrooms feature a bathroom, cable TV, telephone, desk, big mirror and balcony. 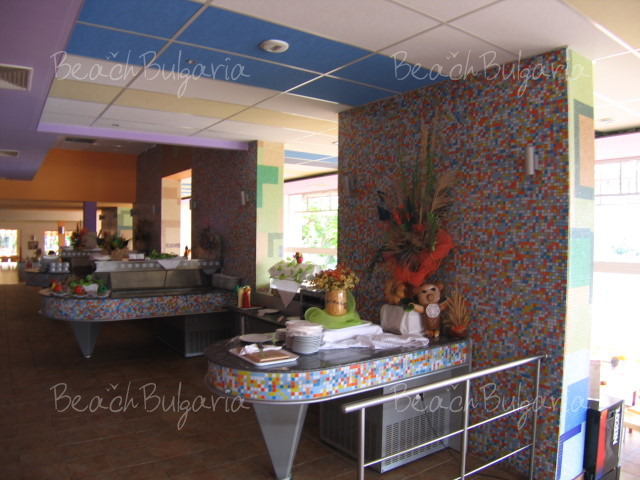 At guests' disposal are night club, restaurant, lobby bar and snack bar. The hotel organizes night parties by the pool, animation and show programs at the amphitheater. The property features open-air swimming pool in the garden, gym, Jacuzzi, open-air platform for aerobics and a variety of sports facilities within close proximity such as 7 football fields of Albena, open-air and covered tennis courts, beach volleyball and football, water sports, etc. - Beach volleyball, football, basketball, table tennis, darts, Aqua aerobic, fitness. 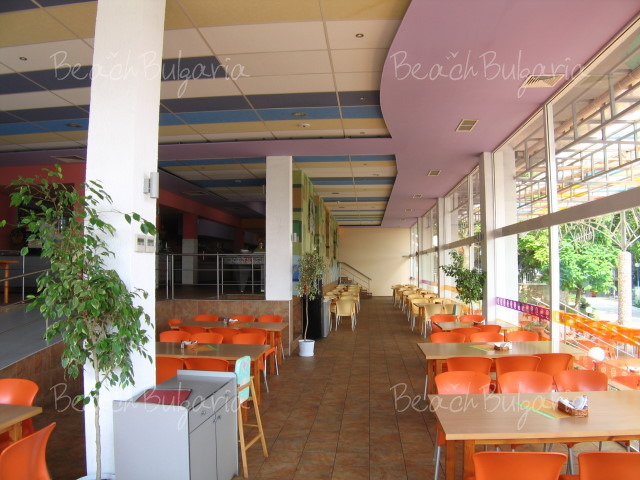 Beverages on the menu and all tobacco products; Safe on the Reception; SPA center in Ralitsa Superior Hotel; Tennis; Horse riding school; Surfing school; Bicycles. * The prices are in Euro per room per night, all inclusive. 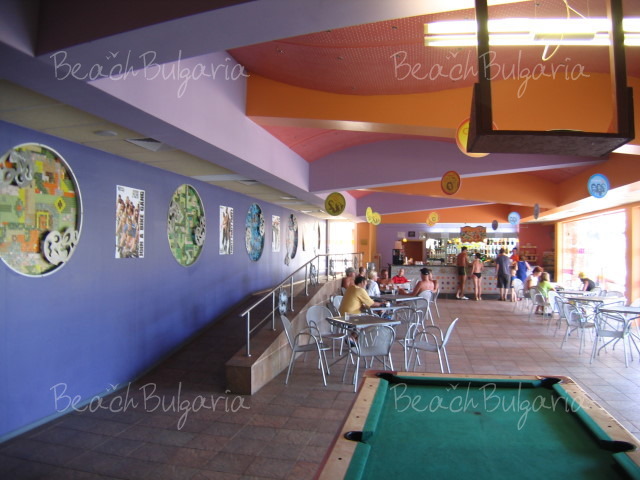 Guests of the hotel can use swimming pool, sunbed and parasol on the beach and shuttle bus to the beach. I AM SOO DISSATISFIED WITH .COM HOTEL. THE HOTEL IS DIRTY AND THE STAFF ARE UNPLEASANT, ESPECIALLY THE MANAGER OF HOTEL.HE IS DISGRACE FOR BULGARIAN TOURISM. I AM FROM SLOVENIA AND I WILL NEVER COME IN .COM HOTEL AGAIN. Great hotel, food good, all staff good, was too quiet for us in the first week of October, but that was our fault for booking so late in the season. 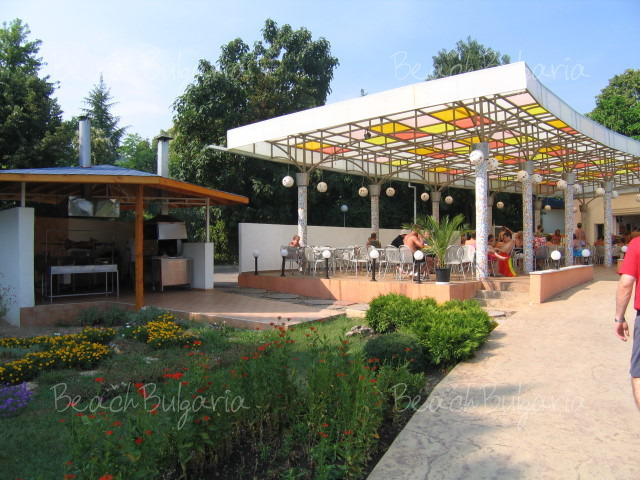 Otherwise I certainly do recomend a visit to Bulgaria! Please, post a comment on .COM Hotel.